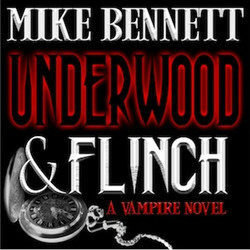 "If you think that Vampire tales are a worn out genre, Underwood and Flinch will shock and delight you." 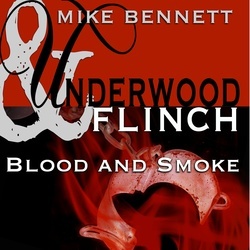 The Underwood and Flinch Chronicles is an award-winning series of vampire audiobooks by Mike Bennett available as free podcasts. Follow the adventures of the vampire, Lord Underwood, and his various associates from the Flinch family through hundreds of years of adventures. "One of the best podcasts ever." The adventure of Underwood and Flinch continues in this first audiobook sequel to the original story. 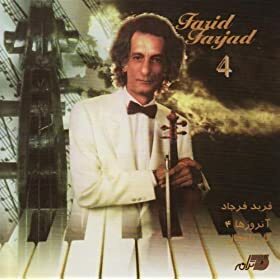 Having returned to the house in Spain, David Flinch uncovers old audio interviews between his father, Arthur Flinch, and the vampire, Lord Underwood. Through these recordings, David learns what happened to Underwood when he and Matthias Flinch sailed on from where we left them in 1719. A voyage that sees Underwood face new dangers, make new allies, and discover more about the creature of darkness he has become. It's February 1863, and the newly opened Metropolitan Railway is the toast of London. Among the travellers tonight are the vampire, Lord Underwood, and his guardian, Ben Flinch. But they aren't traveling alone, for Underwood and Flinch have been discovered by a group intent on their destruction. 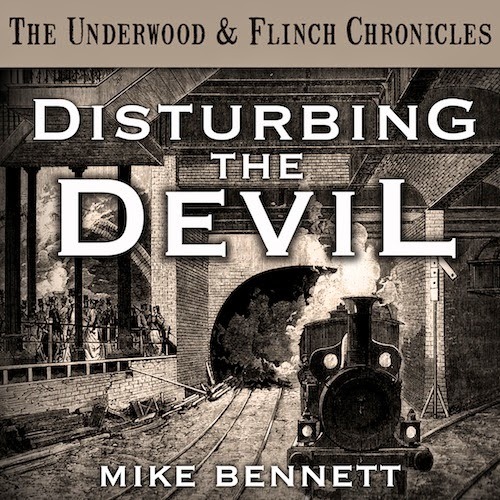 Disturbing the Devil is a journey into the smoky depths of the Victorian Underground; a stand-alone short story in the Underwood and Flinch universe, written and read by four-time Parsec Award-winning author Mike Bennett. Expect blood. 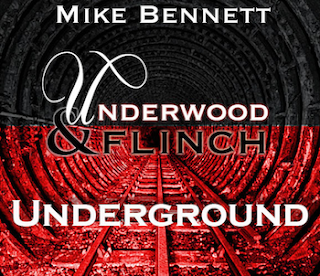 And the Chronicles continue in Underwood and Flinch: Underground. This podcast is available exclusively from the author's Patreon page. To listen, become a sponsor for a mere $3:00 per month. It takes place in London. There are vampires - plural. Characters from the previous books appear in it, plus many new ones.